Colorado Governor John Hickenlooper and members of Colorado's federal delegation this week sent a letter to the Environmental Protectional Agency Administrator Gina McCarthy asking for additional support for the Bonita Peak Mining District. 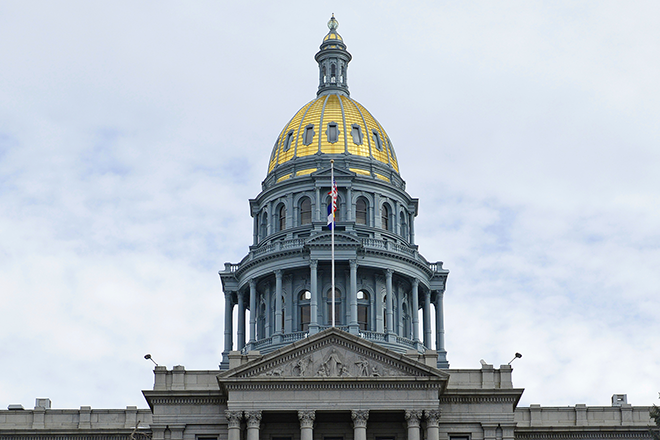 Senators Michael Bennet and Cory Gardner, and Congressman Scott Tipton joined Hickenlooper on the letter in support of the local communities including the Towns of Silverton and Durango, San Juan and La Plata Counties. "As part of Superfund designation process, we reiterate the importance of addressing the concerns expressed by the Town of Silverton and San Juan County and that cleanup moves forward in a way that works for all affected localities," said Hickenlooper. Specifically, the letter urges the EPA to expand the scope and planned timeline to operate the temporary water treatment plant on Cement Creek as well as provide adequate funding and collaborate with local governments, tribes, and the state to conduct long-term monitoring along the Animas River and at sites of specific concern to each community. The letter also reiterated support for an expedited claims and reimbursement process for the communities. Copies of the letter and supporting documents can be viewed in the file below.